Stack (and more) is Back! 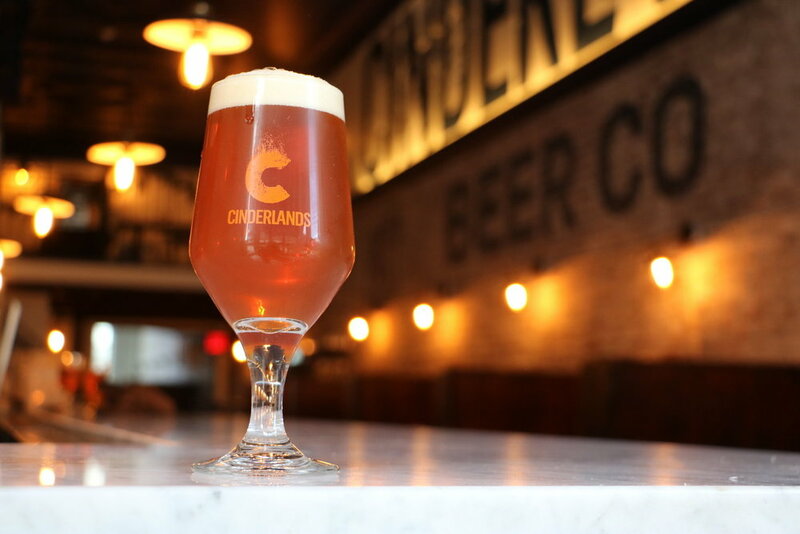 — Cinderlands Beer Co.
Stack (and more) is Back! These two West Coast style Double IPAs are back! American 2-Row and a 20% helping of light Munich malt supply a light but bready platform for the tangerine aromas of Amarillo, mango juiciness of Citra, and pine resin of Simcoe. A slightly fruity and dry fermentation with a hop-accentuating American ale strain leads to a mid-palate of candied orange and a firmly bitter finish true to the style. 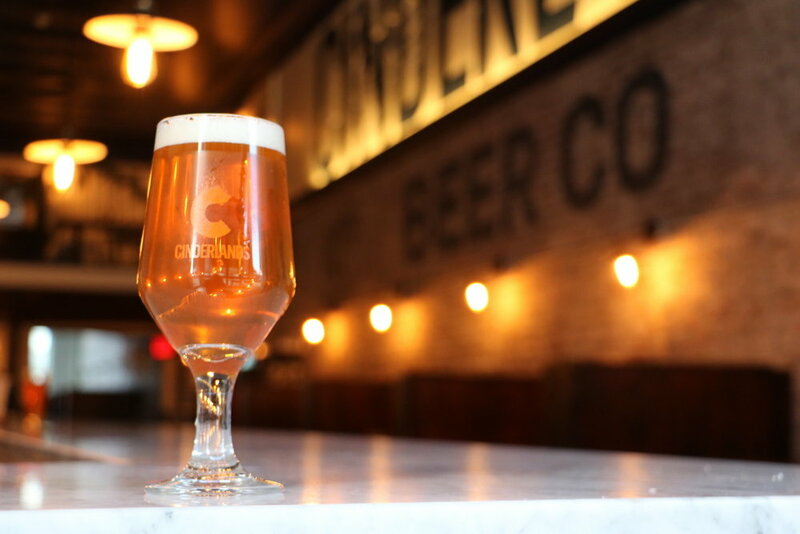 This beer might drink easy, but it packs a serious punch. This beer is a study in harmony and contrast. The bready base of light Munich weaves its flavors together with the palate-drying, roasty flavor of the Intelligentsia Coffee Karyenda - Burundi we add at a rate of twelve parts beer to one part coffee. The coffee's brighter notes--tamarind, tangerine, dried cherry--complement and buttress the fruit aromas from heavy whirlpool and dry-hopping. The biggest payoff here is the finish: it's a mouth-smacking blend of robusto cigar and chocolate-covered tangerine, bringing together high fruity notes with mid-range toffee and milk chocolate, and deep, drying earthy roast underneath it all.